Join us on Wedensday every week for an exciting and energetic way to get fit. 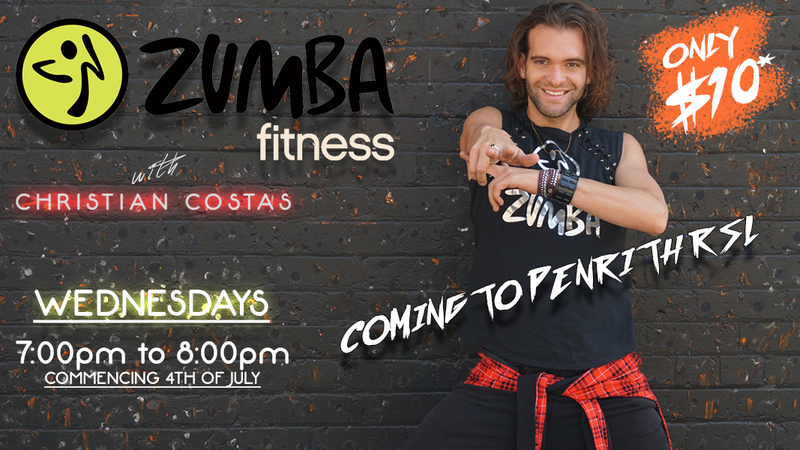 Zumba with Christian Costas – Be ready for some awesome to come your way. $10 per class. Members only.